Nuclear engineers have warned the Senate of the threats facing two US nuclear power facilities, which could result in enormous explosions or a Fukushima-like meltdown if natural phenomena or weather conditions cause the facilities to fail. ­Senator Joe Lieberman is the current chairman of the Senate Committee on Homeland Security & Government Affairs, but will retire in 2013. Two nuclear engineers have asked him to spend his last days in Congress investigating the threats posed by two nuclear power facilities. Paul Blanch, a retired nuclear engineer who used to work at the Indian Point nuclear facility in Buchanan, N.Y., and Lawrence Criscione, a risk engineer at the Nuclear Regulatory Commission (NRC) headquarters, sent a letter to the senator, warning that a Fukushima-like meltdown is in America’s future if no action is taken to improve the facilities at Indian Point and Oconee. The engineers claim that the gas lines leading to the facilities, as well as nearby dams, are vulnerable to sabotage. Engineering failures or natural phenomena like earthquakes or floods can also cause a meltdown. “The potential energy released in a gas line rupture at Indian Point is equivalent to that from a massive conventional bomb; the 2010 explosion and fire in San Bruno, Calif., is an example of the destructive force, which a pipeline rupture can unless,” the letter states. “The flooding resulting from a failure of Jocassee Dam at Oconee would be similar to that experienced at Fukushima following the tsunami,” it describes. While the facilities themselves are well-guarded, their support systems meant to prevent meltdowns can be easily damaged. 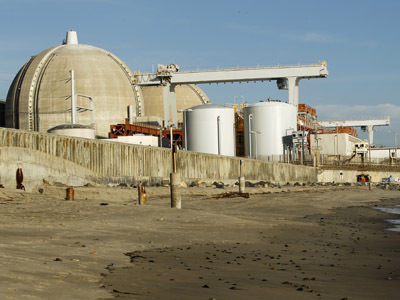 A meltdown of their reactors could result in “severe radiological and economic consequences to areas surrounding these plants,” the engineers wrote. 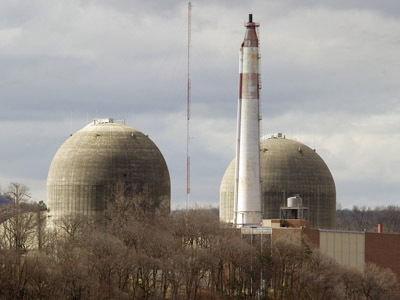 Areas within and possibly beyond 50 miles of the facilities “could be rendered uninhabitable for generations,” which would include New York City if the Indian Point facility’s gas pipeline explodes, Blanch and Criscione warned. Although the conditions are dire, the issues have been ignored for years. 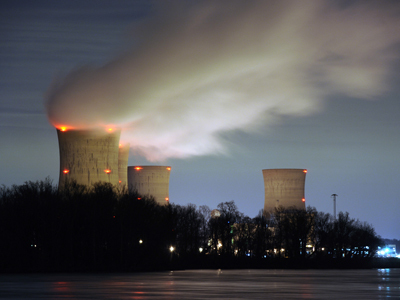 Two nuclear whistleblowers publicly accused the NRC of taking steps to cover up the dangerous shortcomings of America’s power plants. Earlier this month, Richard H. Perkins and Criscione compromised their jobs by speaking out about their concerns to the Huffington Post. The men claimed that the NRC repeatedly refused to acknowledge that there was any sort of risk involved in keeping the plants open and tried to keep the flaws secret. 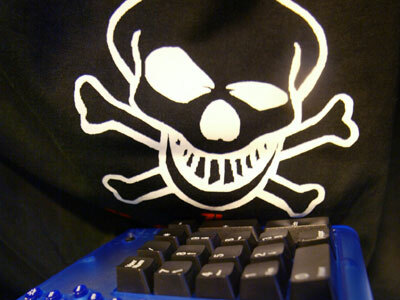 The NRC has “allowed a very dangerous scenario to continue unaddressed for years,” Perkins said. 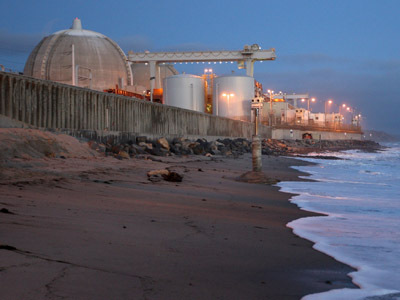 Nuclear power plants are required by US law to able to withstand all types of weather conditions that could occur in the region they are located, but many of their flood walls are inadequate and don’t consider the floodwaters that could result from nearby dams. The Oconee Nuclear Station in South Caroline is protected by a 5-foot wall, but is located near a dam that could result in floodwaters as high as 16.8 feet and cause a meltdown that resembled what happened in Fukushima. Blanch has been petitioning the NRC about gas line issues since 2010, and Criscione has raised the issue with Congress, the media, and high-ranking officials at the NRC. Regardless of the efforts of both engineers and employees of the NRC, the commission has repeatedly claimed that no problems exist. “The NRC has reviewed and evaluated the gas pipeline issue. Our review of the petition found the plant continues to comply with NRC requirements,” Burnell described the NRC response to a complaint he made about Indian Point. In yet another effort to bring attention to the dangers facing Americans living near these power plants, Blanch and Criscione are lobbying the Senate for support. 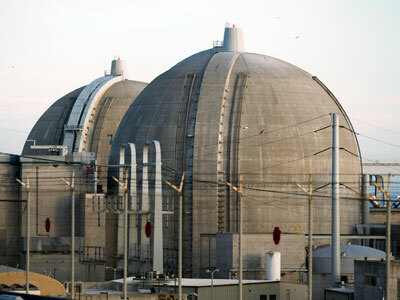 “We respectfully request that your staff review the enclosures and determine if the nuclear reactor plants involved are adequately secure from attack,” they wrote in the letter, asking the Senate to request that the NRC temporarily shut down the plants if they are not secure.